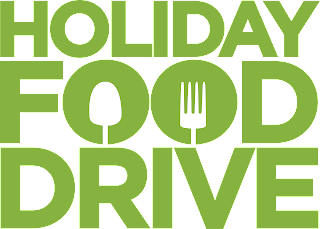 Farm & Fork Society: Holiday Food Drive - Help us provide fresh produce for our local food pantries for the holiday season. 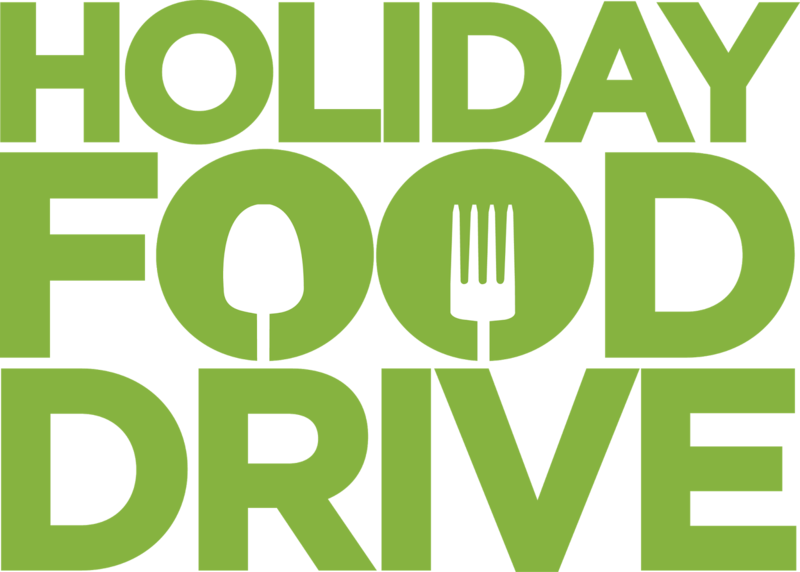 Holiday Food Drive - Help us provide fresh produce for our local food pantries for the holiday season. Farm & Fork Society feels strongly about helping out our community and providing food to those who are less fortunate than our members. During our regular season, we support the campaign Generation Zero: Working to Reduce Hunger in New Jersey a program that provides fresh produce from our farmers directly to local food banks. Sadly our season is ending November 14 and therefore our weekly food donations to local food pantries will end. We are currently starting our HOLIDAY FOOD DRIVE to purchase both turkeys and storage produce such as potatoes, squashes, and onions that can last throughout the holiday season for our not-for-profit partners: Isaiah House, Interfaith Food Pantry of the Oranges and Our Lady of Sorrows Food Pantry. Purchase fresh produce for those in need; Essex County has the highest rate of food scarcity in the state with over 114,000 people. Help out our local farmer partners. We want them to finish out the season with enough money in the bank to pay the bills in the winter months. This year has been a particularly hard season for local farmers due to lack of sunshine and an abundance of rain. For those who are new to Farm & Farm Society, you can read more detail about our past fundraisers here and more detail about what we do here. Another way to donate is to purchase an I 🍎 Local Farmers. Link on left hand side of this website. Thank you for your support. Any questions, please email me at farmandforksociety@gmail.com.